New Zealand is approximately the same size as England and one third of this extraordinary environment has been preserved in national parks, forest, sanctuaries, and marine reserves. New Zealand has more landform varieties than any other country in the world. 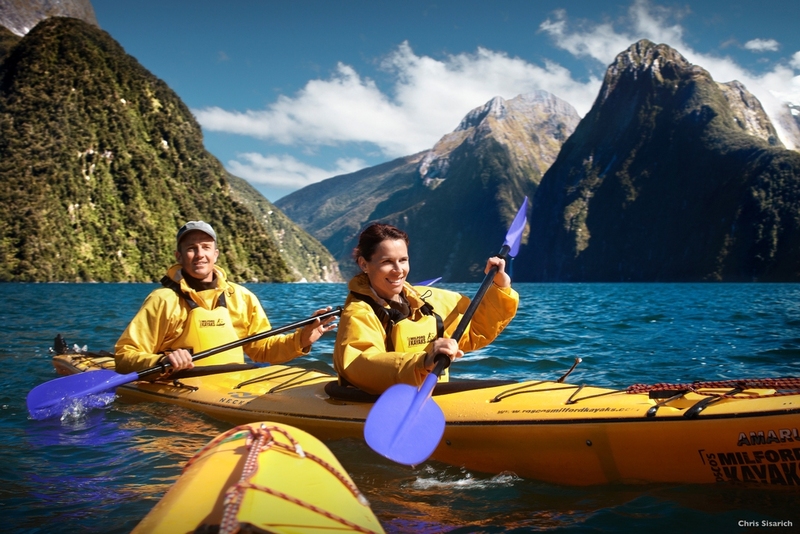 From bubbling mud, live volcanoes and geysers to fjords and glaciers New Zealand has it all. The fascinating blend of European and Pacific cultures is expressed in the food, art and architecture of New Zealand.